Documentation and Reviewing of agreements/ contracts. IPR related issues i.e. Patent, copyright, Trademark, Design – filing, infringement and defense. 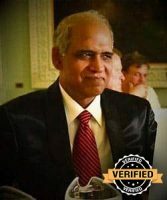 Banking, Finance, Mortgage, Loan disputes etc. Before choosing a corporate lawyer, users are advised to make a list of issues which they are facing so that they can easily communicate them to their choice of lawyer and test the fluency and though process by in order to find the one who sounds promising enough to resolve them. 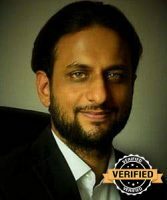 The users are advised to confirm consultation charges and call and take a prior appointment from any corporate lawyer in Chandigarh before showing at their office. Before retaining a corporate lawyer in Chandigarh it is advisable to sign a retainer contract with itemized list of services and inclusions. We hope that you find the best corporate lawyer for your business and enjoy a complete peace of mind in your dealings. 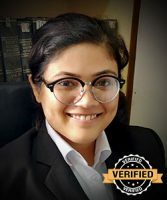 Ultimately, more than just finding the best corporate lawyer in Chandigarh, it is important to maintain a healthy and transparent relation with them which is based on trust and goodwill. 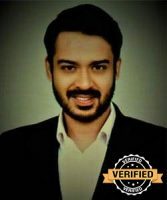 ARE YOU A CORPORATE ADVOCATE/ LAWYER/ LAW FIRM IN CHANDIGARH? 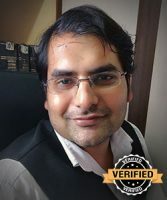 If you are a Corporate advocate/ lawyer/ law firm in Chandigarh, you can now sign up with advocateschandigarh.com and after due inspection and verification of your credentials, you can have your listing added to our web-space to showcase your professional profile. You can start with the basic membership plan which is absolutely FREE* and on liking our services you may upgrade to a premium membership plan for additional functionality, communication, and web-space benefits. 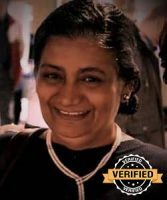 Signing up with advocateschandigarh.com is easy and takes less than 10 minutes to post your listing. 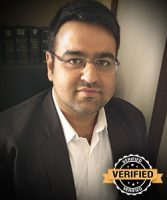 advocateschandigarh.com helps you connect with thousands of users looking for best, top-rated, verified and trusted advocates/ lawyers/ law firms in Chandigarh, Panchkula, and Mohali.